1) Don’t get upset, that’s for starters. There are plenty of things to do during this precious week, if you plan it (even if you do it overnight). Try to cover all the spheres, and remember: it’s the perfect time for you. There’s no need to do what everyone else expects you to, just focus on the things you’ve been craving while burning the midnight oil and being a total nerd. 2) Use this time to have a social media detox. Just think about it. Each day for the last god-knows-how-many days you’ve been texting, posting and reposting, watching and reading all this junk. 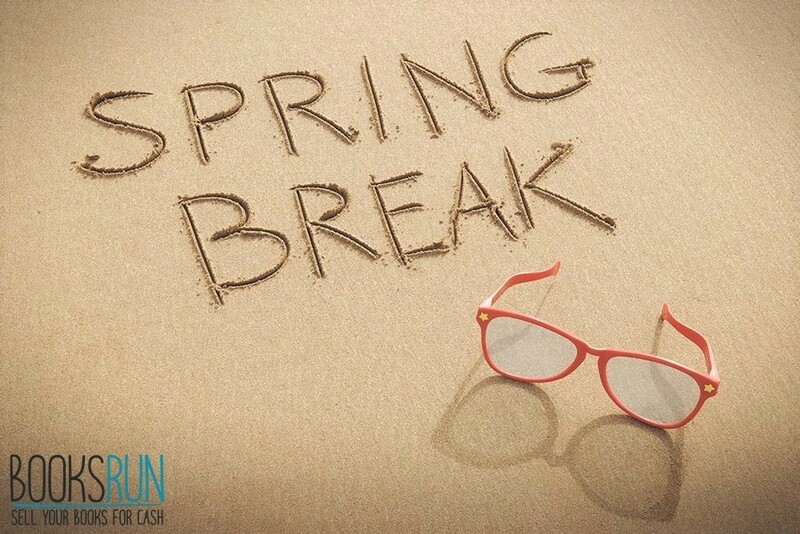 When spring break is over, you’ll have plenty of time to post all the photos you took from your marvelous vacation. Don’t spoil the feeling by constantly interrupting it to see how many likes you’ve “earned” and simply enjoy your time. 3) Explore the city you live in. You might genuinely believe that you know every corner of it, but trust me, there’s always a good spot you’ve never been to. Be it a park, or a cosy café, just take you friends/family/the one and go try something new. Don’t be stuck. Try to cook some new dish with your friends (or even take or a cooking class). Get your parents to some modern art gallery, everyone’s been buzzing about. Take someone you wanted to get to know better and head together to some mind-blowing adventure. Options are limitless, time is not, so make it memorable. 4) No matter the fact that this time is all about fun and rest, use some of it to do something a) good and b) useful. Whether it’ll be making a donation to an animal shelter or visiting your Granny, doesn’t matter, as long as it makes the difference in someone else’s life. As for the b) point, well, it may include a truly wide range of things (from cleaning your room from piles of textbooks you no longer need to finding time to connect with your inner self and doing some yoga). 5) The biggest secret of all is to make every second count. Create a plan and write some fascinating (and maybe even challenging) things to do for every 30-60 minutes. The more things you will manage to do each day, the longer this week will last for you. 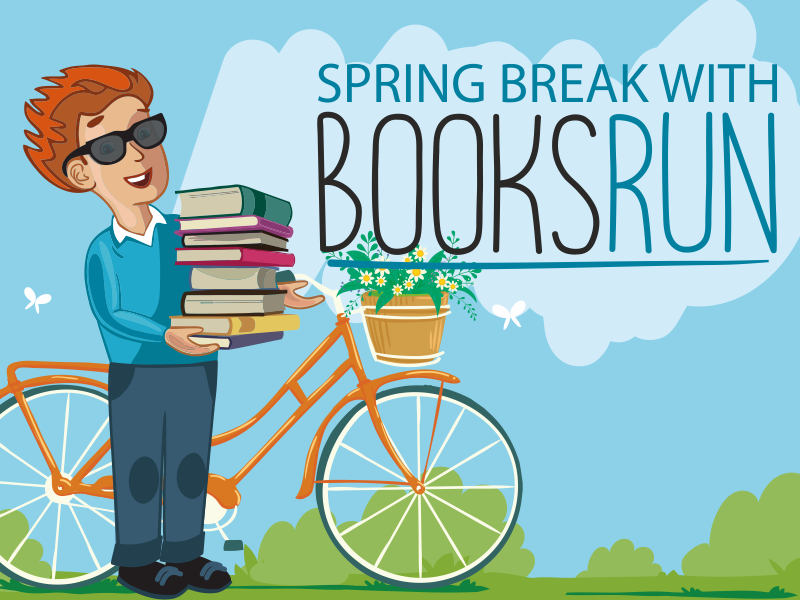 Next Post Get Your Own Pot of Gold with BooksRun!